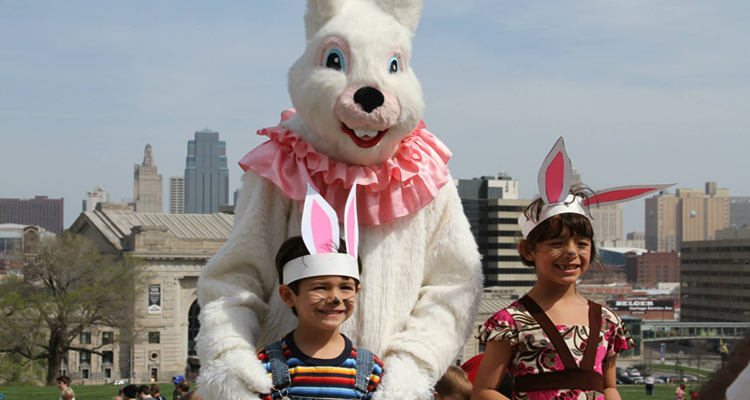 Bring the kids and Easter baskets to enjoy some family fun at this gathering of community at one of Downtown Kansas City’s most famous landmarks. All are welcome, even those who don’t have kids! We’ll have baskets of fun with petting zoo animals, cookie decorating, bounce houses, bubbles, temporary tattoos, games, crafts and many more fun family activities including an egg hunt and a special visit by the Easter Bunny! 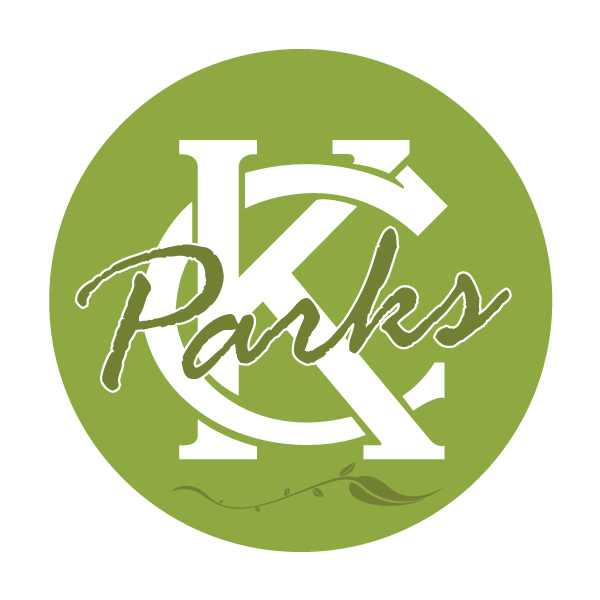 Hop on out to the Liberty Memorial to join in the fun!